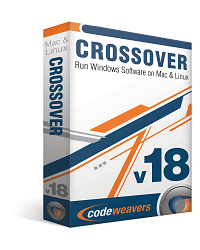 CodeWeavers recently released CrossOver 13.2.0 for Linux and Mac. Gaming performance continues to advance with this release. The full changelog is provided below. Fixes for stability of games running with Performance Enhanced Graphics. Adobe Acrobat 10 and 11 will now install. Users with certain non-Latin characters in their codeweavers.com usernames can now successfully register CrossOver. 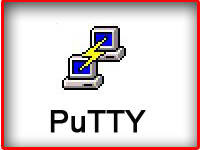 CrossOver now depends on several additional packages, which in turn allows more Windows applications to run without further user intervention. Certain Linux kernel versions (3.14 at least) broke support for running 16-bit code. CrossOver cannot overcome this limitation on its own. 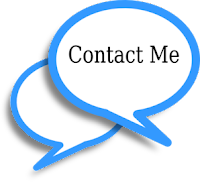 CrossOver now detects the situation and informs the user about it, and will also succeed in creating a win98 bottle on such a kernel.